The medical malpractice statute of limitations can dictate whether you can get your case tried before a court. Overchuck Law Firm, medical malpractice lawyers in Orlando, always recommends that its clients research the statute of limitations for their state so that they can make sure that their case does not go dismissed. If you would like more information on the statute of limitations for medical malpractice cases in the state of Florida, contact us at Overchuck Law Firm in Orlando today. Each state has different laws regarding the statute of limitations and it is important for you to stay informed about what your state’s laws are in reference to this so that you may still file a lawsuit against the physician responsible. The medical malpractice statute of limitations for the state of Florida say that two years after the event occurred. This means that sometime within those two years, you must make sure to contact a lawyer about your case to begin a lawsuit against the responsible party. If you wait until after the two years, you will face a great deal of difficulty. Even if the case is atrocious and it is clear the physician, hospital, or nurse is responsible, the court will still likely dismiss the case because the law states that you must file the case before the two years expire. That is why it is so critical for you to begin filing a case and contacting an attorney immediately after the event happens so that you do not have to worry about the statute of limitations. Medical malpractice lawyers would always want you to win your case and they will fight for you in any way that they can, but there is only so much that they can once you reach the statute of limitations. Do not hesitate to file a lawsuit against a responsible physician, nurse, or hospital if you have been a victim of medical malpractice. Reach out to a lawyer right away and make sure to have documentation so that they may solve your case well before the statute of limitations runs out. If you are searching for medical malpractice lawyers in Orlando, contact Overchuck Law Firm. 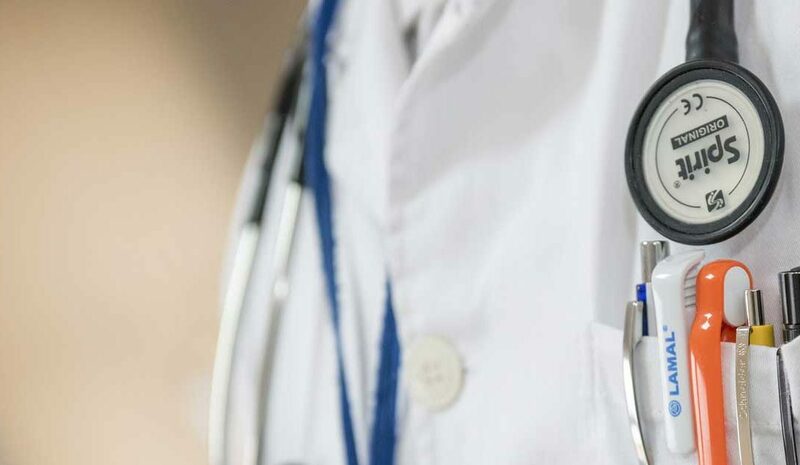 We are experienced attorneys in the field of medical malpractice and we understand the law so that you can get your case tried and won without having to stress about the details. Call us today to schedule a consultation with our lawyers or visit our website to see our fields of practice. At Overchuck Law Firm in Orlando, we believe our clients are entitled to their compensation when they are victims of medical malpractice and we encourage them to get in contact with a lawyer as soon as possible to avoid running into the statute of limitations. If you need a lawyer for your medical malpractice case, contact us at Overchuck Law Firm in Orlando today to schedule a consultation.